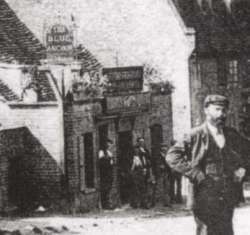 Halcot was one of a number of large private houses built in the 18th and, particularly, the 19th century for prosperous business men and professionals. Halcot, which was part of the nearby Hall Place Estate, dates from the early 18th century. 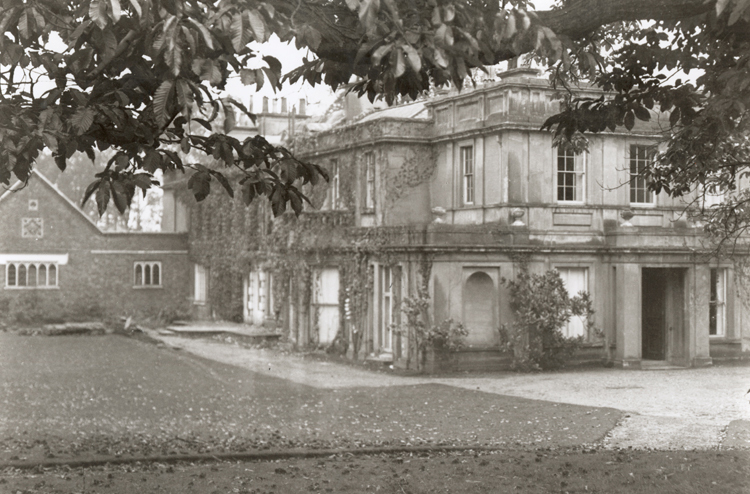 In 1935 the Hall Place Estate sold the house to Mr W. E. Molins, but he died soon after the purchase. The house was resold and demolished. The site was developed for housing after World War II. 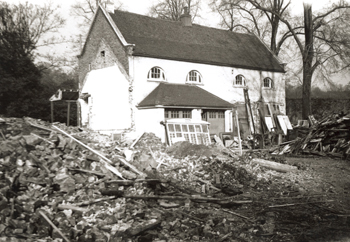 The second view shows the demolished garage and stables of Halcot.